We provide tools and consultancy services for manufacturing of metal spinning jobs on Automatic Spinning machines. Our R&D team can help you in optimizing the utilization of your cnc spinnng machine. 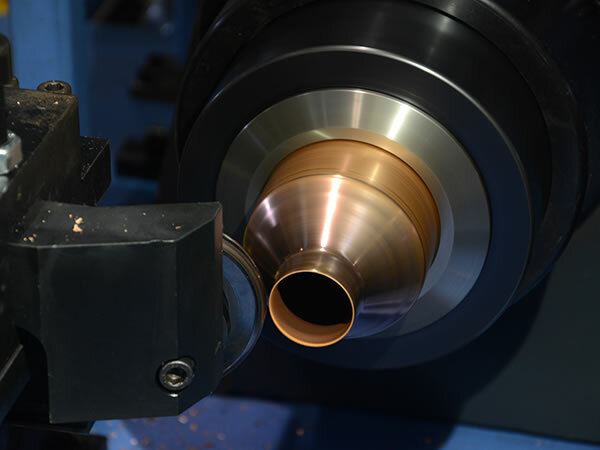 We have ability to design special tools suited for your metal spinning jobs. The metal flow process is also planned to enhance productivity while reducing the rejection.